You’d think that January’s extreme weather would have kept people away from the dealerships, but apparently the Power of Dreams™ is too strong to overcome. American Honda reported a 1.5 percent sales increase in January, with the Honda brand gaining 0.8 percent and Honda trucks setting a new sales record for the month, rising 2.4 percent. “Our Honda and Acura dealers delivered a strong January and have put us on course for a fast start in 2019, despite extreme weather conditions throughout much of the country during the last week of the month,” said Henio Arcangeli Jr, senior vice president of the American Honda Automobile Division. Though car sales were once again down, truck sales were strong enough to maintain Honda’s ongoing sales momentum from late 2018, and the highly-rated Accord family sedan managed to rise 6.3 percent on sales of 18,786 units. “While solid sales of our light-truck offerings continue, our balanced results across other segments of our business further showcase real consumer demand beyond trucks and SUVs,” Arcangeli Jr added, likely in reference to the Accord’s performance. Likewise, the Honda Clarity and the new Insight put up modest numbers. Still, it’s hard to deny that SUVs aren’t the primary focus of consumer demand. 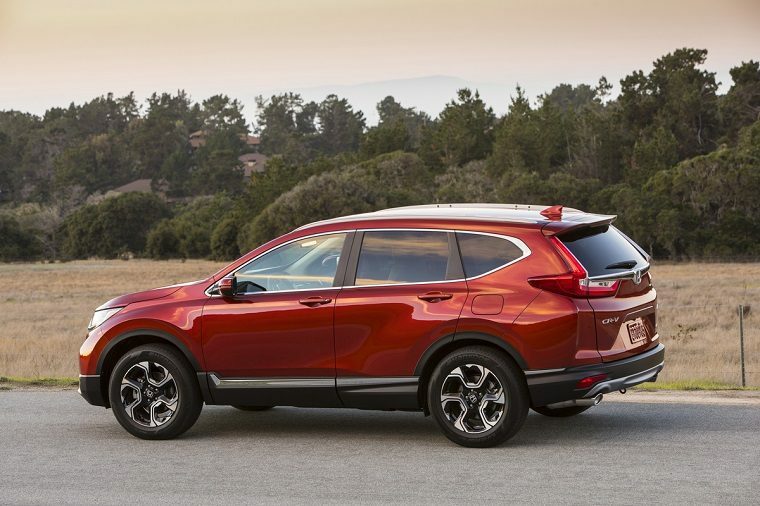 Honda’s truck division was essentially dragged upward exclusively by the CR-V SUV, which had just enjoyed an all-time sales record month in December. With 29,152 models sold, the CR-V was up an impressive 19.8 percent over January 2018, continuing its impressive dominance over a very competitive market.